Packaging Information: 1kg/ aluminum foil bag, 100g/bottle, 25kg/carton, or as per customer’s requirements. Hyaluronic Acid (Sodium Hyaluronate), widely exists in the extracellular matrix of animal tissues and the capsule of Streptococcus. 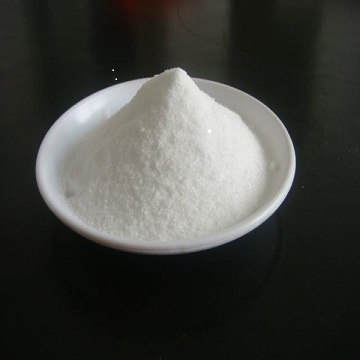 HA belongs to mucopolysaccharide and is linear un-branched, high molecular weight polysaccharides containing a repeating disaccharide unit (D-glucuronic acid and N-acetyl glucosamine). HA have some unique properties and functions, such as water retention, lubrication, viscosity and good biocompatibility, so HA is widely applied to cosmetics, health food, Beauty filling operation and pharmaceutics,etc.